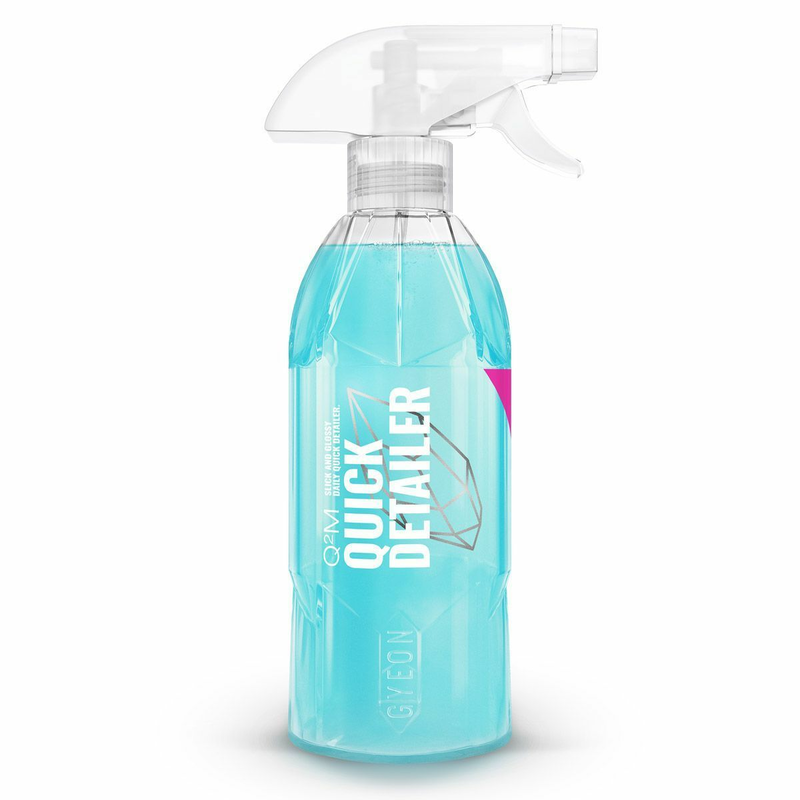 Q²M Quick Detailer is the easiest product of its kind, making it a child’s play to wipe off even when it dries out on the surface. It may be used both on dry and wet paint as it unfolds its potential as a drying aid. The product is a glass on its own when it comes to the slickness of the surface. Its versatile character allows the use on all exterior surfaces. 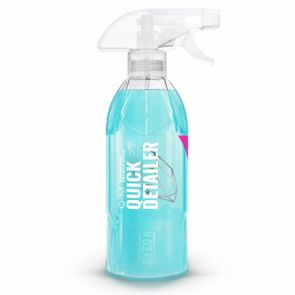 Pro Tip: Use Q²M Quick Detailer as a drying aid on a wet car. The process will become easier, the finish better and instant gloss will remain for weeks.